Welcome to Westside Chattanooga, Tennessee! This small area sits just a very short distance from the beautiful Tennessee River and borders our local Sheila M Jennings Westside Park! This is a more relaxing area where you can just get away and enjoy yourself with some good food, drinks, and a friendly scene! Treat yourself to one of our beautiful vacation rental properties in the area and make the most of this year’s vacation! There are a few local spots we’d love for you to check out while you’re here, such as Southside Social! A great bar that sits right outside FInley Stadium offering great american food, drinks, pool and other fun bar games! Another good spot is Clyde’s On Main, a fun spot with ping pong, other fun games, live music, barbecue eats and great drinks! You don’t want to miss out on all the fun here in Westside Chattanooga, so come stay with us and enjoy yourself here! 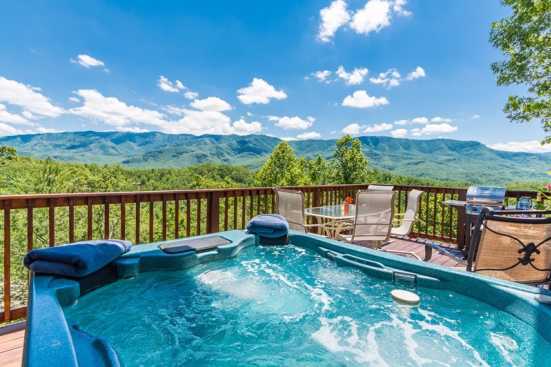 Smoky Mountains by Owners wants you to have the perfect vacation this year, so book online today and come have an unforgettable trip in Westside Chattanooga! You won’t regret it!